Huawei’s Latest Phone Have Qi Standard AirFuel Wireless Charging Capabilties - 网友心声 - 充电头网论坛 - Powered by Discuz! 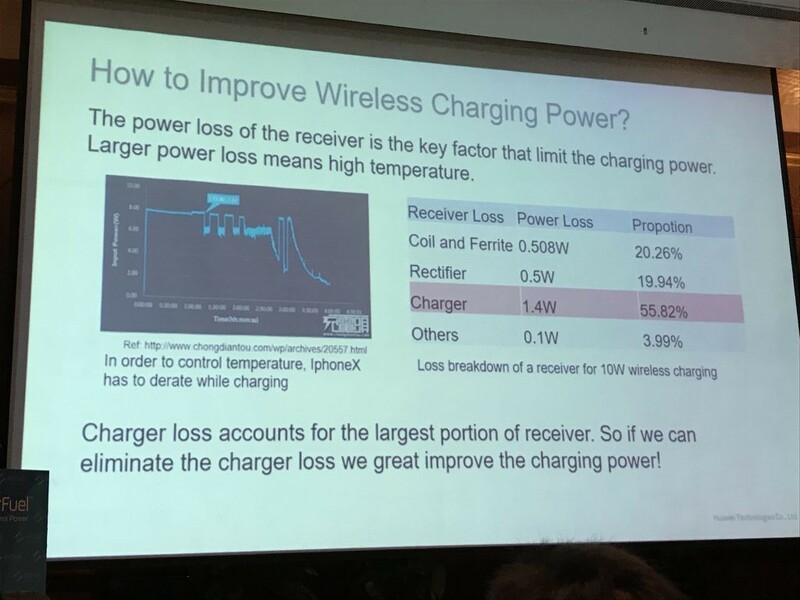 The AirFuel Wireless Power Conference & Developers Forum was held from March 14th to March 16th in Shenzhen this year. 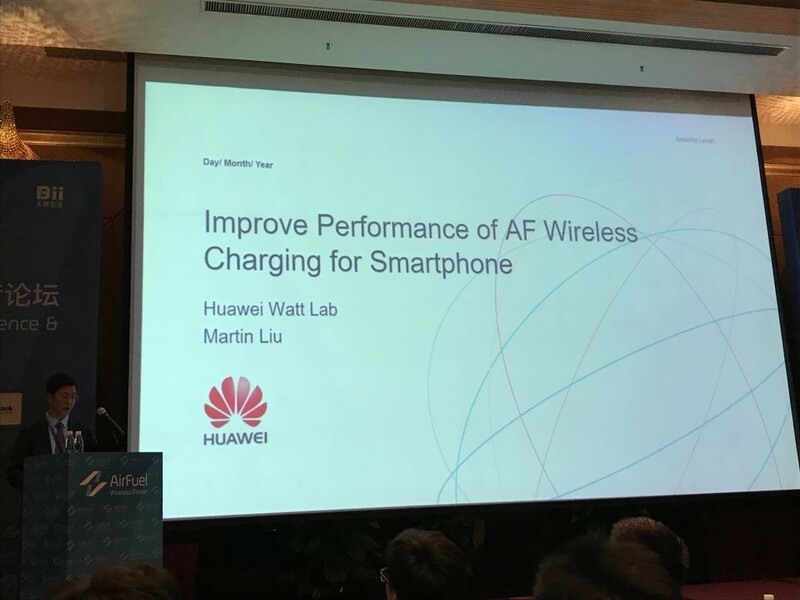 Huawei, one of the Airfuel Alliance and Wireless Power Consortium members, shared its Airfuel wireless charging technology for the first time at their Watt Lab. By doing so, Huawei is insinuating their upcoming phones will support wireless charging. Richard Yu, Huawei Consumer Business Group’s Chief Executive Officer, was caught previously criticizing wireless charging speed and making claims that such technology had already been added to Huawei phones six years ago. However, the company stopped adopting wireless charging because they saw no practical value to users. Now, they face much competition from Apple as well as other domestic and foreign manufacturers and have no choice, but change its strategies. 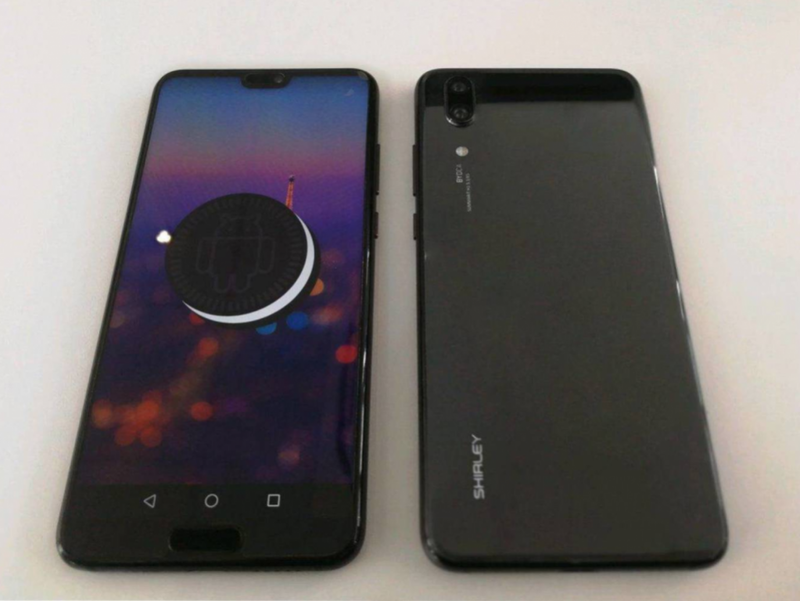 According to an informer, the Huawei P20 Porsche version will have wireless charging capabilities. It’ll adopt IDT wireless charging technology and will come with a matching wireless charger; both are scheduled to debut at the end of the month. 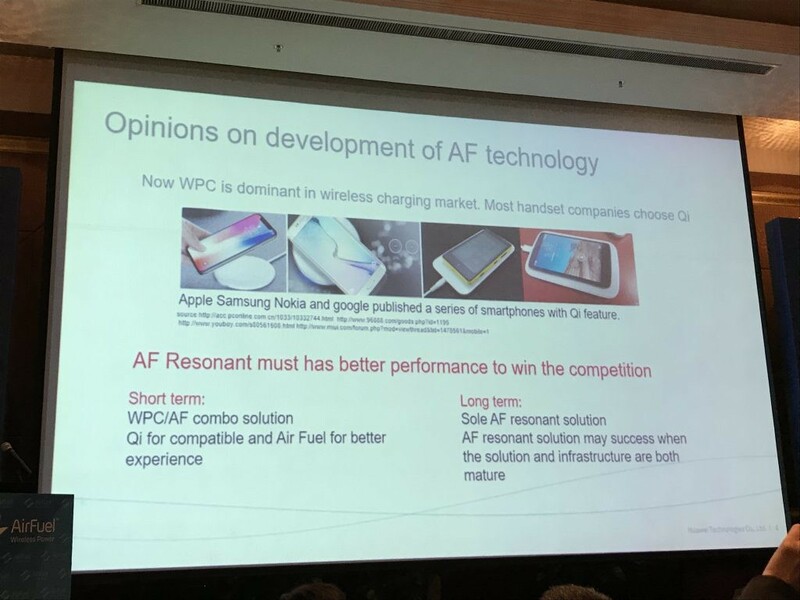 At the Airfuel conference, Huawei’s Watt Lab shared their thoughts on how to improve Airfuel tech performance. 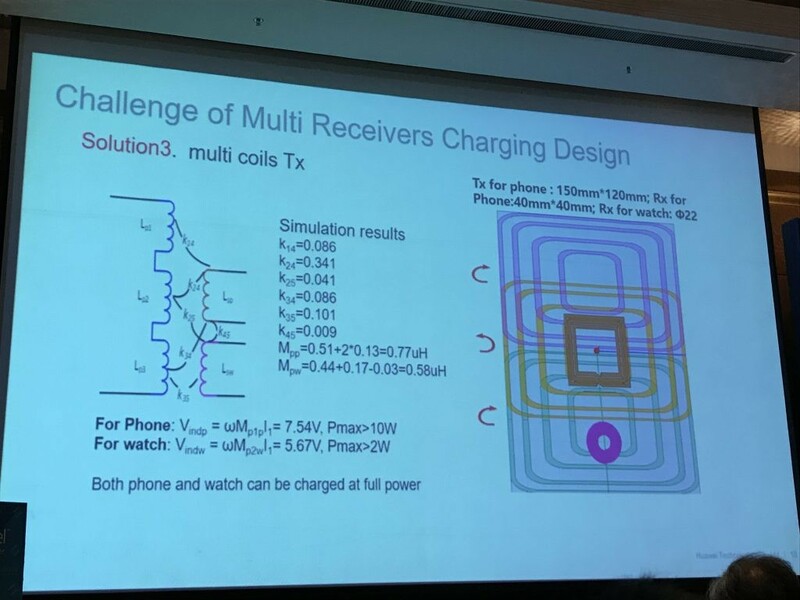 They predicted the combination of Qi and Airfuel technology should be used as a wireless charging protocol in the near future, but a separate Airfuel charging solution will be achieved in the long run. 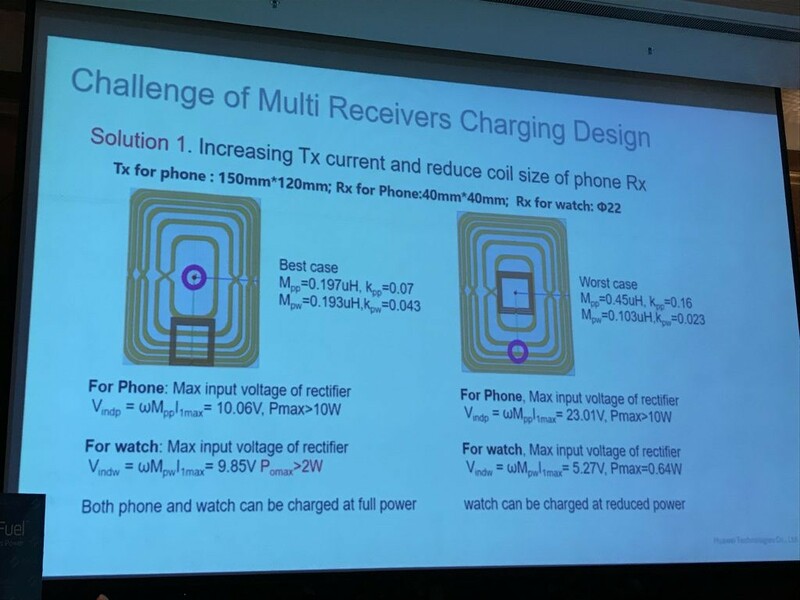 Also, Huawei revealed that the company has been working on a wireless charging technology similar to Apple’s Airpower. Airpower is the wireless charging pad developed by Apple that charges an iPhone 8/X, Airpods, and Apple Watch wirelessly. Huawei has been studying the technology in an attempt to make their “comeback” to the wireless charging market. Huawei, of course, has to release phones and smartwatches that can support wireless charging first. 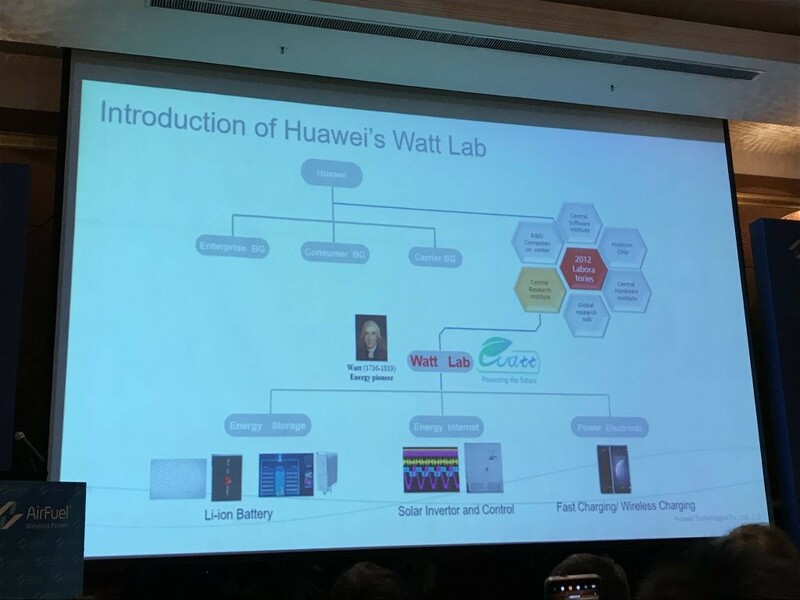 To sum up, Huawei is very likely to launch a new device that supports wireless charging and the wireless charging will be compatible with the QI standard Airfuel technology.